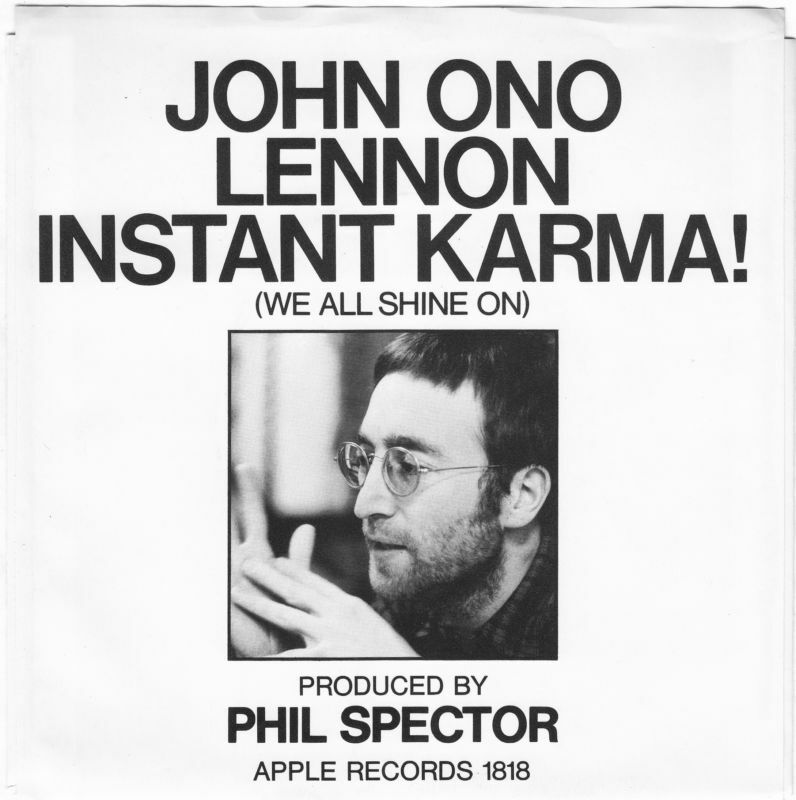 composed by John Lennon ©1970 Lenono Music Ltd. I kicked a tree in frustration. Then a big chestnut fell from the tree onto my head. Instant karma got me, I guess.